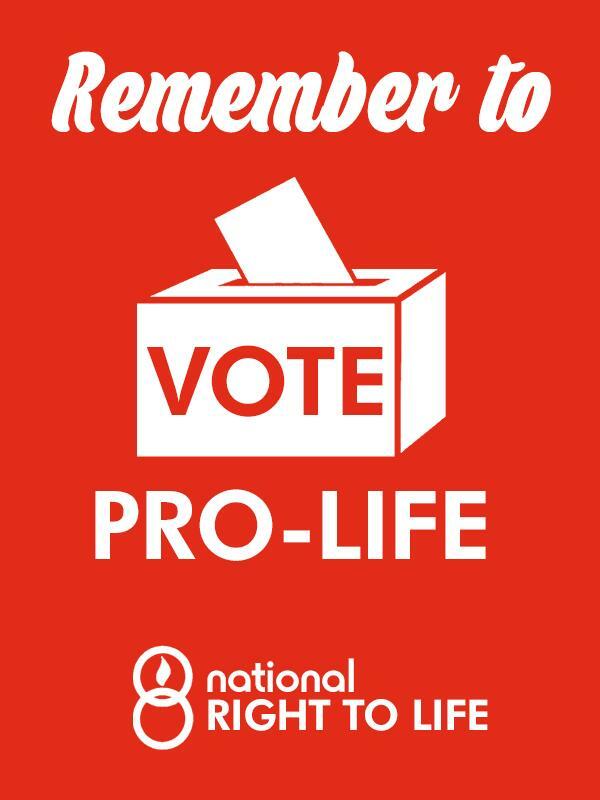 Vote today. 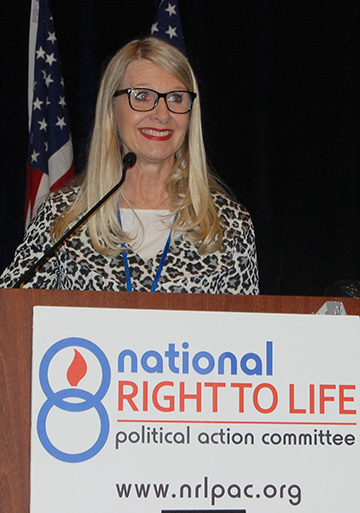 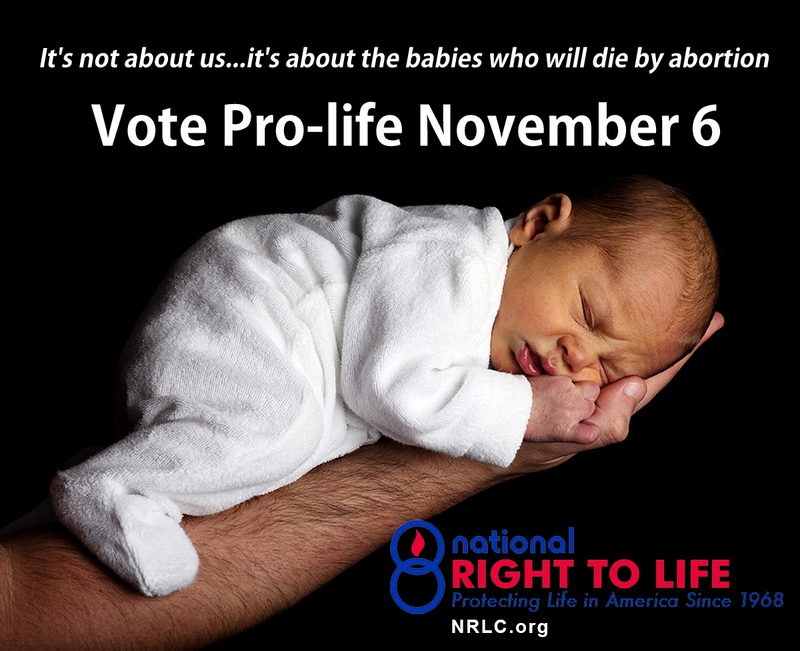 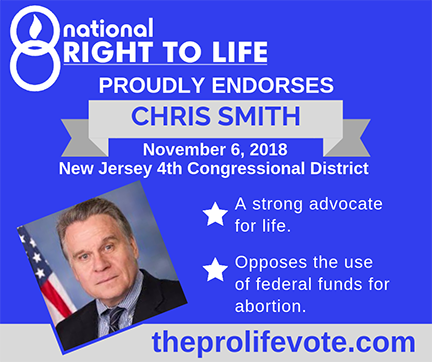 The babies’ lives depend on it! 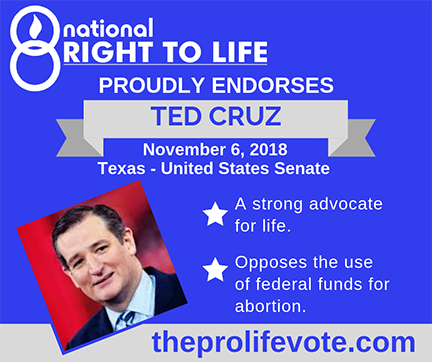 Ted Cruz: the pro-life choice in Texas, Beto O’Rourke voted to allow late abortion after 20 weeks. 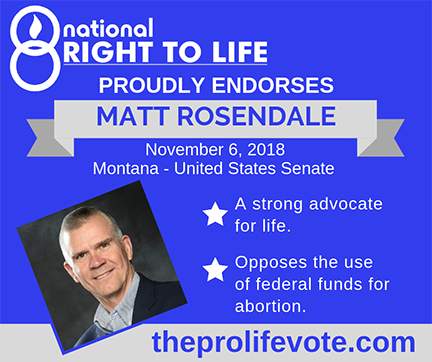 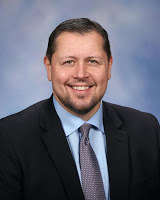 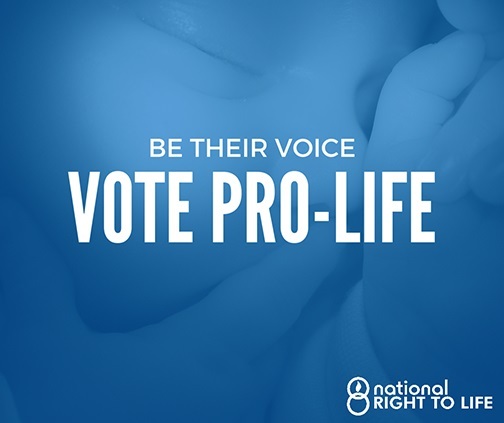 Montanans: Vote your pro-life values for Matt Rosendale Jon Tester voted to allow late abortion after 20 weeks. 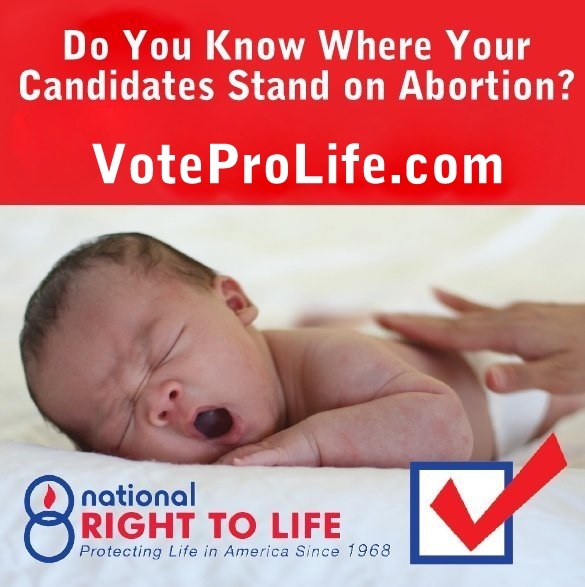 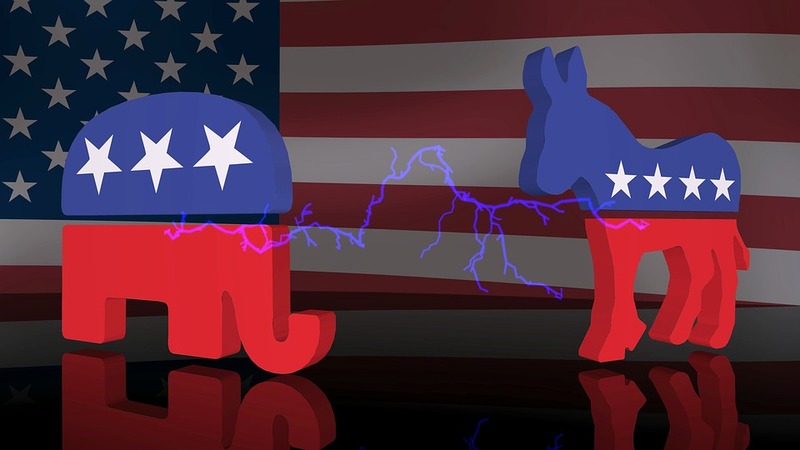 5 days to go to midterm elections and what we are being told?